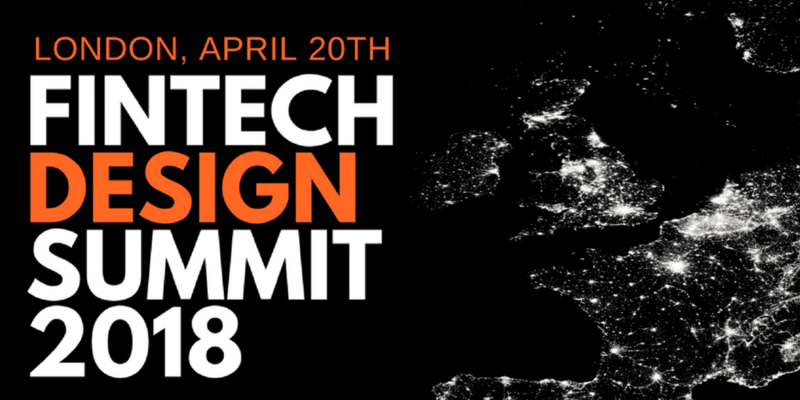 The world’s first Fintech Design Summit will be happening on Friday, April 20, and it will be a full day of thought-provoking discussion and insights on the ever-changing financial landscape. The event will be exploring why user centric design is disrupting the FS industry, the role design plays in meeting regulations, how opening banking will change design, what the future of Fintec designs will look like and more! The Fintech Design Summit is targeted exclusively at senior design and product professionals, as well as business and fintech startup leaders. There will be tons of opportunity to network.